Are you ready to live a more active life, free from chronic and acute pain? 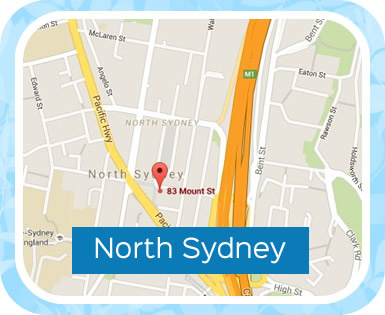 With two convenient Chiro Centre locations in Burwood and North Sydney, our team is here to help you do just that. 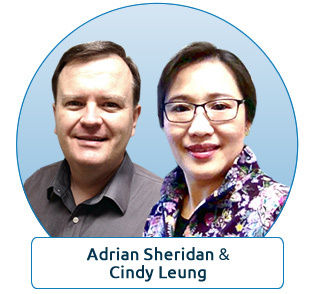 North Sydney chiropractors Adrian Sheridan and Cindy Leung practice evidence-based healthcare, which uses our years of clinical experience to achieve your goals using the latest research available. Our team members work with you to help you actively participate in your recovery. You should be able to hit the gym or sit at a computer to work all day without being held back by discomfort. 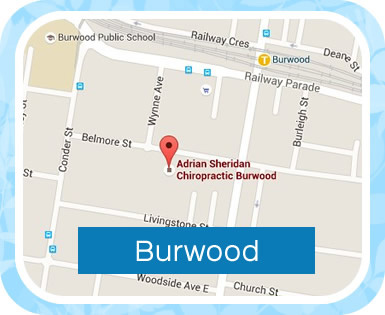 At our Burwood chiropractic practice (in a medical centre where we work closely with doctors), you’ll receive chiropractic care, rehabilitation and therapeutic exercises. When you visit our North Sydney chiropractic practice, massage therapists and a soft tissue therapist are also here to aid in your recovery. Your priorities are at the forefront of what we do, and our care plans are tailored to what you want. After getting you out of pain, we work to strengthen and stabilise your spine to keep the problem from returning. With an approach that is customised to you, your discomfort is relieved as quickly as possible. We know that your problem is different from anyone else’s, and it requires a unique solution suited to you. HICAPS is available to process private health funds and Medicare (EPC Referral). We stay flexible to your schedule with same-day and Saturday appointments, as well as extended evening hours. Contact us today!